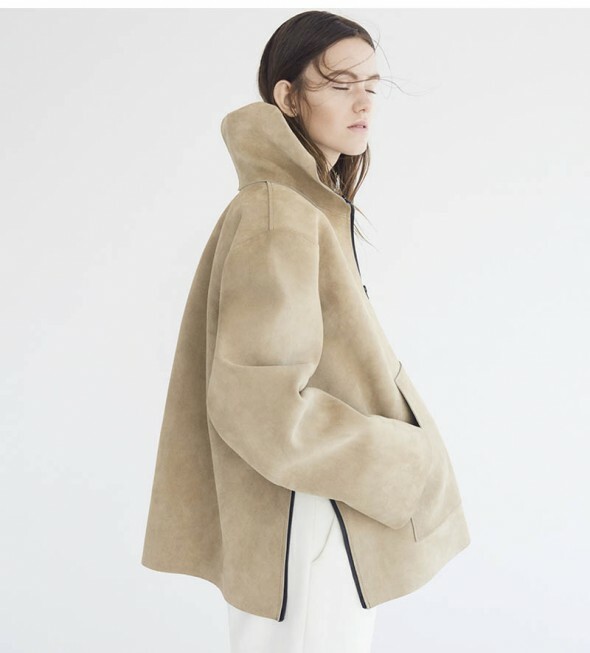 I love the idea behind Danish brand Agger-Flachs, which, with each collection, sets out to reinterpret one classic item, “maintaining its core identity whilst reworking it into a line of new timeless and wearable pieces”. The autumn-winter collection is called Sailor Love. The textures of autumn blended with nautical details, all in relaxed silhouettes, creamy whites and warm blues & beiges? A different take on and a less usual appropriation for the cold season that speaks more of style and personal inspiration than of fashion. I’m on board!